For Clearwater air conditioning service, trust Del-Air to get the job done right the first time. While AC might be a mere convenience in other parts of the country, as Florida homeowners ourselves, we know it’s necessary for your health and comfort. Not only does a working AC system keep you cool in your home, but it also helps cut down on allergy and asthma attacks. At Del-Air, we do everything in our power to protect your loved ones year round. While Del-Air prides itself on expert AC installation, our job doesn’t end when your system is replaced. On the contrary, we provide expert maintenance and repair to address any problem that may arise. We are particularly proud of our 20-point maintenance checklist, which is designed to help families get the most mileage out of their AC systems. 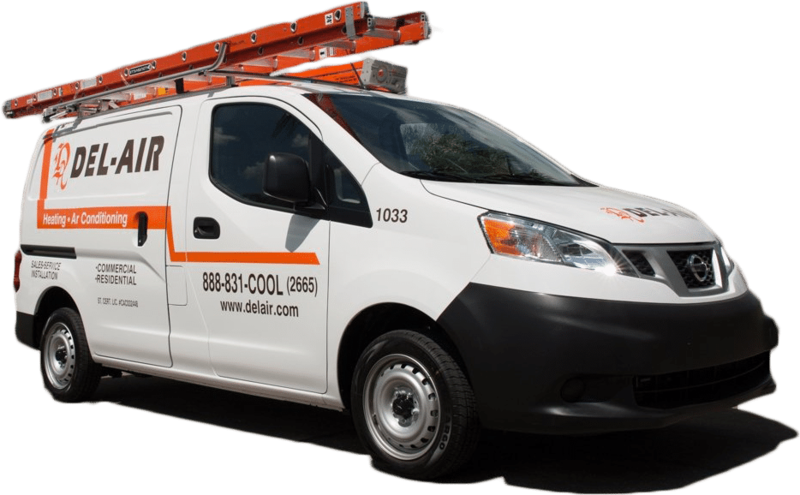 Unlike other repair companies, Del-Air offers 24/7 service without any overtime charges. Our goal is to keep you comfortable in your home year round, no matter how high the thermostat rises. Additionally, our technicians promise to arrive on time and give you a full report of the problem before making repairs. After we’re done, we will leave your home just as pristine as we found it. At Del-Air, we have been providing air conditioning services for more than three decades. Whether you need a brand new system or just a little seasonal maintenance, our technicians have the skill and experience to get the job done right the first time. 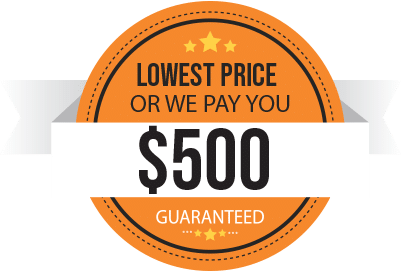 As an added benefit, you get a quote in 10 minutes and expert installation as soon as tomorrow. For more information about our expert AC services, call today at (844) 574-4578, or contact our specialists online.